With the affordability of new homes – especially in London and the South East – a problem for many people, the opportunity to get on the property ownership ladder through a Shared Ownership arrangement may be tempting and, in fact, the only way to do so. “Many people believe that Shared Ownership means you have to share a property with a stranger or that it’s only for people on very low incomes. This simply isn’t the case and these schemes have evolved and moved with the times and now can help the majority of the homebuying population that require a little helping hand,” says Lynda Clark of First Time Buyer magazine. 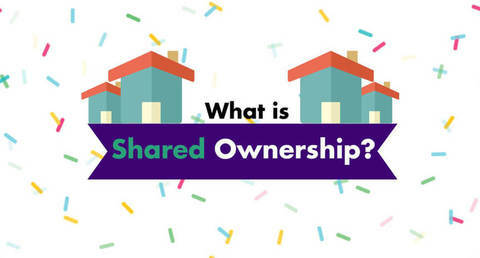 With many misunderstandings about what Shared Ownership involves, we have put together a guide to what it is (and isn’t), how the scheme works, and points to consider before committing to it. Shared Ownership is a government-backed scheme where people buying their first home (or are returning to the property market, buying again after the breakdown of a relationship), who are unable to afford a suitable home at the full market price, can purchase a share of the property and pay a subsidised rent on the remainder. This is sometimes referred to as ‘part-buy/part-rent’. 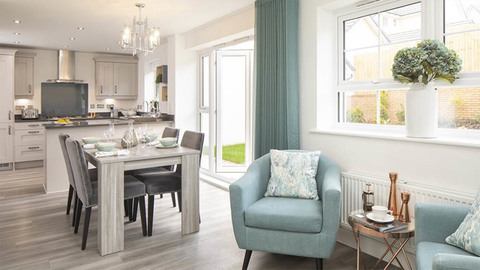 Many new homes developments are legally obliged to include a proportion of Shared Ownership properties, constructed by the housebuilder but allocated to a housing association to sell. 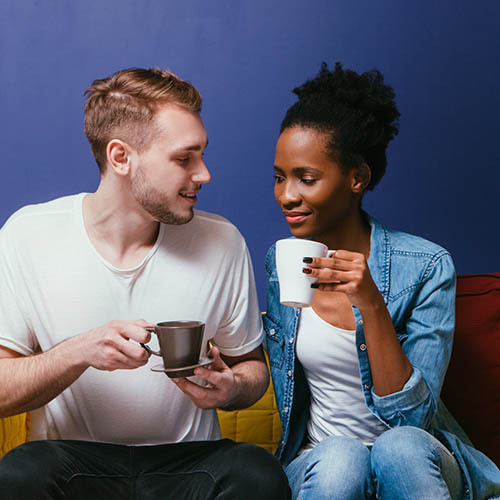 Shared Ownership is not open to everyone – though rules have been eased in recent years, there are still criteria that potential buyers must meet before being accepted into the scheme. You initially purchase between 25% and 75% of the market value of the home, with a deposit and mortgage. The eligibility process will also determine how much will be required to pay at this stage, though don’t forget there will be legal fees and other charges to budget for in addition to your deposit. You pay a subsidised rent on the remainder, calculated at 3% per annum of the value of the rented proportion of your property – this equates to around 80% of the open market rate. You can buy an increased share of you home at a later date (a process known as ‘staircasing’), up to 100% if you wish. When you sell your home, you’ll receive the percentage of the sale price that you own. If there are service charges and ground rent to pay, you’ll be responsible for 100% of those no matter what percentage of the property you own. You do not already own a home or you will have sold your current home before you purchase a Shared Ownership property. The aim of the scheme is to make buying a home affordable for those on a modest income, and it does this by reducing some of the money required to buy a home on the open market. This includes the initial deposit and the monthly rents once you’ve purchased. Under Shared Ownership, you initially buy a stake of between 25% and 75% of the full market value of the property by putting down a deposit and using a Shared Ownership mortgage. You then pay a subsidised rent on the remaining share which is owned by a local housing association. Is Shared Ownership the same as shared equity? No, the two schemes are quite different. Shared equity schemes mean the buyer owns 100% of the property from the start – they are assisted by an equity loan, often interest-free for a substantial time, that will need paying back when the property is sold. There’s no rent to pay and no part of the property is owned by a separate organisation. The government’s Help to Buy scheme is the most popular shared equity scheme currently available. We’ve covered the specific differences between Help to Buy and Shared Ownership here. How much deposit do I need for Shared Ownership? You will usually have to find 5% of the sum you’re purchasing as a deposit for your mortgage. So if the property has a market value of £200,000 and you’re buying 35% to start with, your proportion will be £70,000. For this, you’ll need a deposit of £3,500, alongside a mortgage of £66,500. 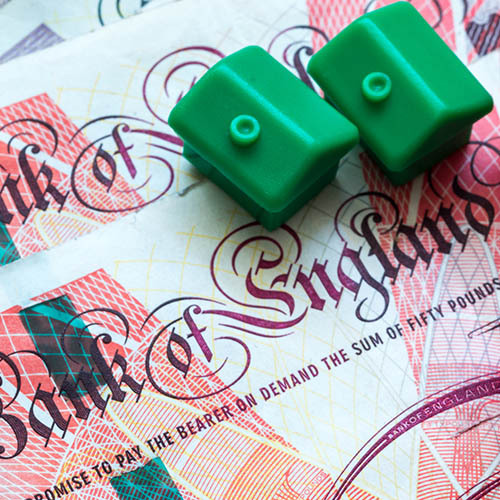 There are two ways of paying stamp duty (more formally known as stamp duty land tax or SDLT) on a Shared Ownership home. It’s a potentially complicated calculation that the government site explains in great detail but here’s a summary of the two options. Market value election is the name given to one option, where you pay stamp duty on the 100% value of your home at the very start. Even if you buy further shares to your home later, you won’t have to pay any more stamp duty on those later purchases. For example, on a property with a full market price of £140,000, where you initially purchase a 50% share for £70,000, if you take the market value election, you’ll currently pay stamp duty at 0% of the first £125,000 then at 2% for the remaining £15,000. So the total stamp duty payable is £300. The second option you have is to only pay the stamp duty on the proportion of the property you own, with further stamp duty to pay as you increase your share through staircasing. On the example shown above, on a property with a full market price of £140,000 where you initially purchase a 50% share for £70,000, you’ll pay no stamp duty, as the current threshold is 0% on prices up to £125,000. As you use staircasing to increase your share of the property, you’ll pay no more stamp duty until your proportion exceeds 80%. If it goes over 80%, you pay stamp duty on the transaction that takes you over that proportion and any further transactions after that. Not every mortgage lender offers Shared Ownership mortgages. Around 20 providers currently offer these products, and they range from major High Street names to smaller local building societies. Smaller building societies, including Melton Mowbray, Cumberland, Newbury and Penrith, often lend to local buyers. If you live in an area with a local society it may be an advantage to speak to them as well as bigger banks such as TSB or Halifax. Those lenders who offer Shared Ownership mortgages will generally let you choose from their full product range - this is true of Nationwide and Santander - although some may have products specifically for Shared Ownership borrowers. Bear in mind that when staircasing, you’ll need to consider what extra mortgage you might need and how you’ll finance it. ​Buying an increased share of your home – known as staircasing – depends on whether you want to and whether you can afford it, there’s no obligation. You can find out more details about staircasing in our guide, and find out an estimate of the costs involved with the Financial Conduct Authority’s Share to Buy calculator. 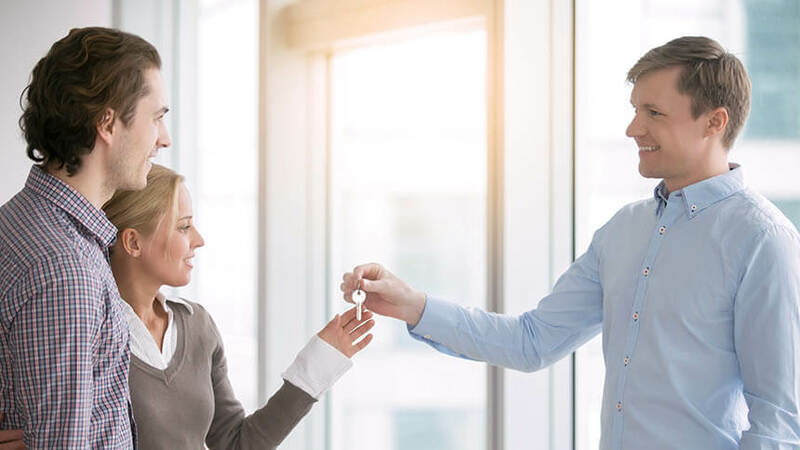 Selling your Shared Ownership property, whether you own all of it or only part of the home, is slightly more complicated than selling a property on the open market. The first step is to contact your housing provider and inform them in writing of your intention to sell – they have the first option to purchase the home. Then choose a surveyor to value the home and get an energy performance certificate (EPC) for the home within four weeks. Sales details will be put on the housing provider's website and interested potential buyers will be prioritised and nominated by your housing provider and put through a compulsory financial interview with an independent financial advisor. 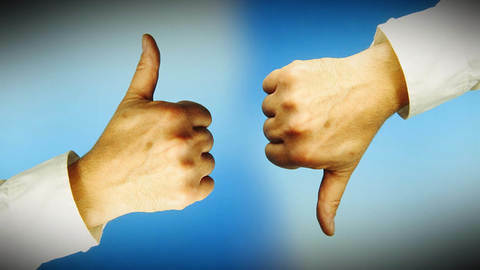 On approval, and with the sale agreed, the provider will send confirmation and get their solicitor to contact yours to complete the sale, with the two parties agreeing a completion and exchange date. The buyer normally has 12 weeks to complete the purchase. No, it does not – you are exempt from the under-occupation penalty or ‘bedroom tax’ on Shared Ownership homes. The government has established a Shared Ownership scheme especially for buyers over 55-years-old, known as the Older Persons’ Shared Ownership Scheme, with different rules and criteria to qualify for it. We have a free, downloadable complete guide to Shared Ownership here.